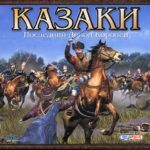 Cossacks is a historical real-time strategy, dedicated to the wars of 17-18 centuries. 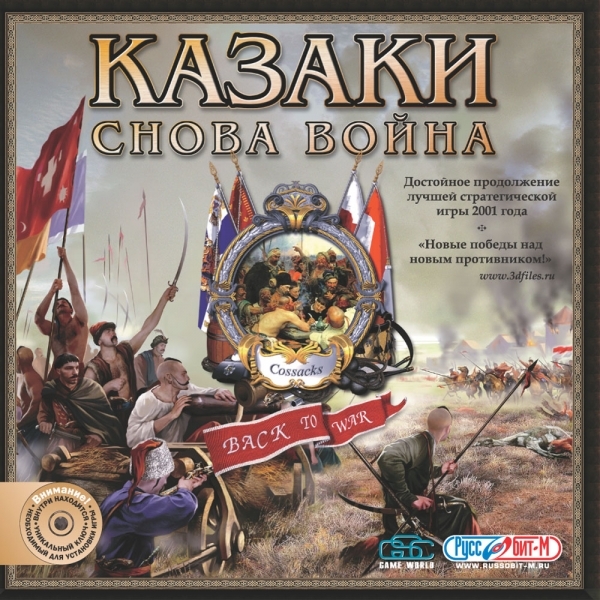 The game involves 18 nations, with their unique buildings and units. 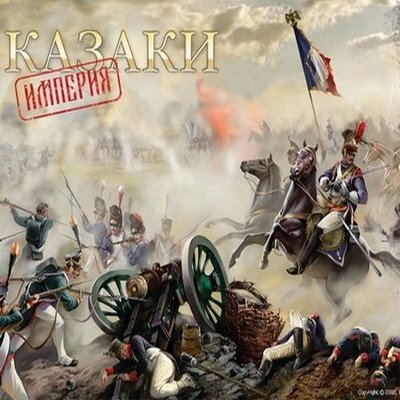 The game is distinguished by the possibility of carrying out large-scale historical battles involving up to 8000 combat units on the map. 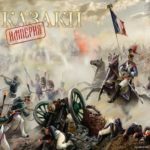 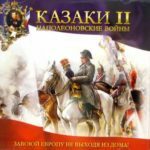 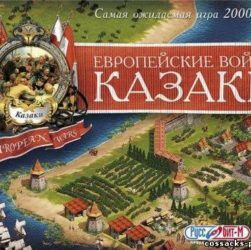 The game was released 30 November 2000 (Cossacks: European Wars). 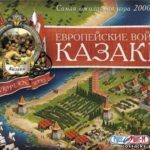 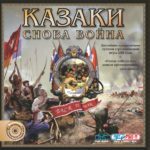 Then, 12 November 2001 came out the first add-on - Cossacks: The last argument of the Kings, which is different with new nations, campaigns, single missions, bug fixes and minor changes that improve the game. 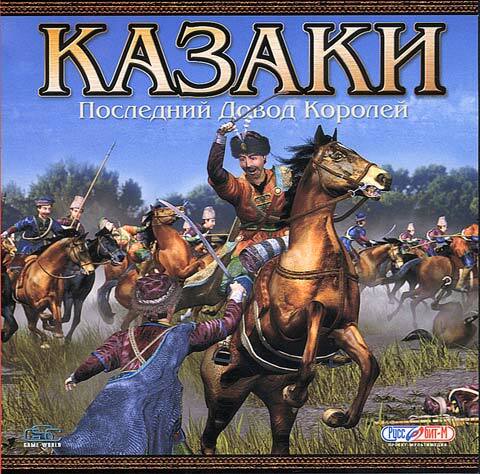 Then, 17 October 2002 was released the second and last add-on - Cossacks: Again War. 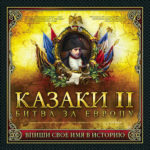 It added about 100 single missions, 2 nation, improved balance, added support for dual-core processors. 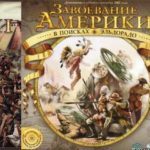 In 2006 came out the largest custom fashion "Empire", sponsored by AWAR, Bogdan, Pomor, which contains a large number of changes, including the 19 century, but works on the same engine.